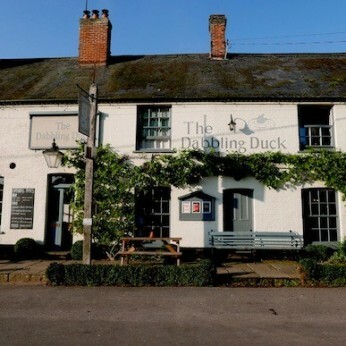 The Dabbling Duck has three owners, there are two local farmers who stepped in to save the pub from re-development in 2006, the third is Mark Dobby who was brought in to manage the pub in 2013. Wherever possible the produce used in the kitchens is locally sourced often from our own land. The Dabbling Duck is particularly proud of its game dishes, according to the season pheasant, partridge, pigeon, woodcock, rabbit and venison are all prepared on site. You can’t run a successful pub without a great team both front of house and “backstage” and we have a fantastic one! Many of our employees are also local to this beautiful part of Norfolk which makes them hopefully able to answer any questions you may have about the area……..